Missing teeth is a terrible dental problem on any day of the year. But dealing with missing teeth during a time when you’re constantly bombarded with the irresistible aroma of culinary delights, it’s especially tough. That’s because instead of celebrating the meaning of the season amongst the people you cared about most, you’re focused on all the things you can’t have. The juicy turkey, the corn on the cob, the crunchy roasted vegetables, and the list goes on. And it’s thanks to your missing teeth. Not only that, but you’re probably just as equally distressed about the insecurities that come with a toothless smile. There’s no better time to capture memories with photos and videos like a special event, occasion, or holiday. Instead of delighting in that opportunity, you’re worried about all the different ways you can avoid being caught by a camera or the tiresome effort of smiling and laughing without showing your teeth. That’s no way to live your life any day of the week, let alone on a holiday. For that reason, Dr. Donan and our team at Smiles by Dr donan in Fresno CA, we want to help you enjoy your Thanksgiving with a confident, healthy smile. Dental implants allow us to offer that to you. Today, we’re sharing some of the ways dental implants can positively affect your Thanksgiving smile! We can’t talk about the benefits of dental implants without first outlining how they work. Dental implants are like a synthetic root for your tooth. Where a tooth used to be, an implant will take its place, carefully placed into your jawbone. Eventually, the implant will fuse to your bone. This allows for future bone growth, and it also allows you to bite down and chew food with almost the same amount of force as you did with your natural tooth. After it’s placed, the dental implant is covered with a dental crown that looks and feels like a real tooth. And voila! You now have a restored, secure tooth once again. So, because of its unique and unmatched stability, dental implants provide a security that traditional dentures can’t. Instead of passing on food you love because your dentures aren’t strong enough to handle it, you can load your plate with a turkey leg without having to worry about your dentures shifting all over the place! Because implants make it possible to keep eating harder, and sometimes healthier, foods, you reduce your risk of becoming nutritionally deficient. A steady diet of soft, bland food will have a negative impact on your health because you’re not necessarily getting the variety of vitamins and minerals you need to be healthy. Another way dental implants protect your smile is that they help keep your surrounding natural teeth and jawbone strong and your gums healthy. That means no bone deterioration, no added wrinkles and sunken in cheeks, no loosening teeth and receding gums, and no more tooth loss down the road. Dental implants allow you to resume a normal, healthy diet and prevent the possible spread of gum disease resulting in further tooth loss. As we mentioned at the beginning, the holidays are a time to create and capture memories with family and friends. But how can you really do that if you’re insecure about your smile? The fact is, you can’t. You’ll try to avoid pictures and videos at all costs. Instead of enjoying yourself, you’re preoccupied with ways to keep your toothless smile hidden. 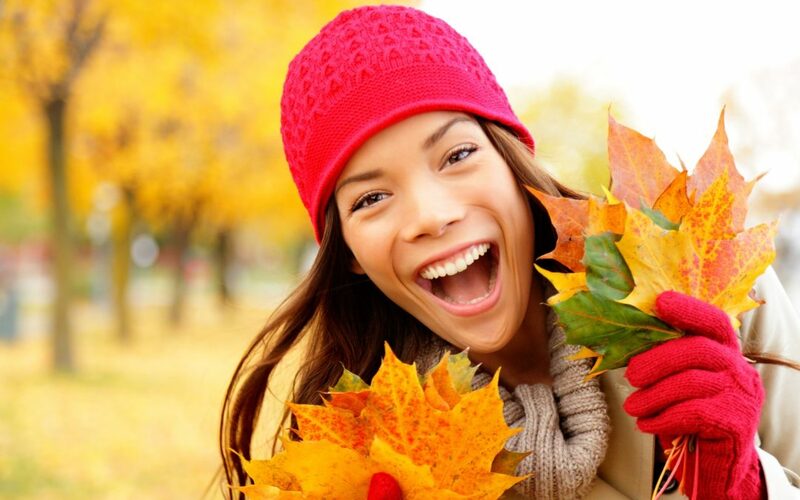 Save Your Smile This Thanksgiving With Dental Implants! Don’t suffer through one more holiday with missing teeth or loose-fitting, unreliable dentures. Instead, save your Thanksgiving with dental implants for a strong bite and a beautiful, confident smile! Dr. Donan in Fresno CA and our team are here to help you find the right tooth replacement solution to meet your needs. We want you to enjoy a nice holiday with family and friends, and that begins with healthy, functional teeth and a smile you can feel good about. Call Dr Donan in Fresno CA now to schedule an appointment.